The Jetlag produces physical disorders and heart rhythm. We explain what to do to avoid this problem. The Jetlag, or syndrome slot change is caused by crossing time zones in a short time, causing a mixture of fatigue and other symptoms. Physically, our bodies are used to living in the sunlight and night for rest. When the body is exposed to sunlight, and other melanin triggers the body’s natural processes, according to the physiological clock, using 24 hours of the day. This process involves the heart rate, and when a person passes different slots causes distortion of rhythm, causing disorders that affect body temperature, hormones, digestion, stress and even the brain state. Normally, Jetlag occurs in people who travel by air for many hours, days leaving and arriving at another place still day, altering the heart rate and preventing the normal cycle is met. 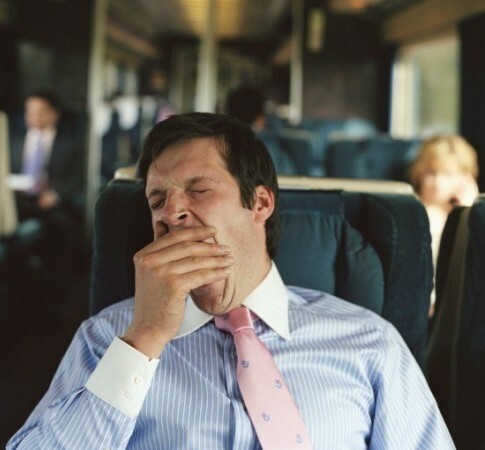 Jetlag symptoms include body tiredness, fatigue, digestive problems like vomiting, diarrhea and nausea, confusion in making decisions, lack of memory, weakness, irritability and apathy, among others. To avoid jetlag, you should sleep well before the trip, avoid alcohol and caffeine, drink lots of water, eat often and in small quantities, dress comfortably, and use sunglasses to protect the eyes. If possible, you should sleep on the plane using blinders and earplugs, so they can rest in accordance with normal sleeping hours.